Nature is healing. Nature is soothing. Nature relieves you of your pain. It brings in fresh thoughts and rejuvenates you. It helps reflect on the triviality of your life and your existence in this universe. You need a quick break to connect with yourself and Nature to continue with the regular affairs of life. A break from our mundane lives is something almost all of us crave for. 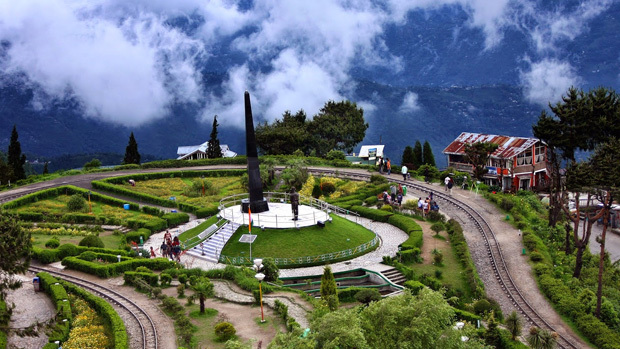 A place that satisfies all your holiday cravings is an unquestionably enigmatic place in West Bengal – Darjeeling. 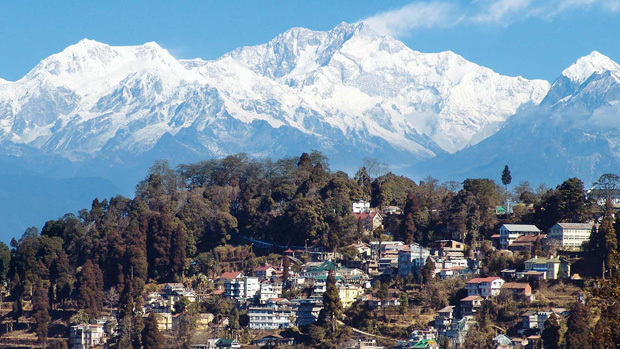 The view of Kanchenjunga from Darjeeling is spellbinding. You would want to get lost in its splendor. This is probably the clearest view of the Kanchenjunga range that you get to see. Try going there at sunrise or sunset and watch the charisma of this majestic range. The golden rays of the sun multiply the beauty of Kanchenjunga by a million times. Its aura is infectious and this picturesque image will be etched in your heart forever. 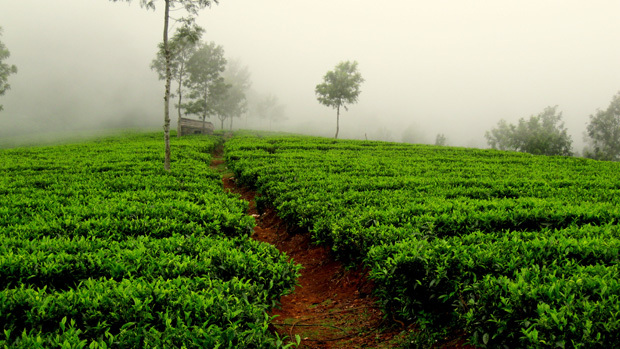 Darjeeling is also very famous for its tea gardens. The Darjeeling tea should be tried even if this blend is expensive. This is a true treat not only for the tea fanatics but also for the regular tea in takers. You will be astonished by its heavenly flavor and freshness. Every sip of this tea will tell you about its royalty and why it has every reason to be sought after the way it is. 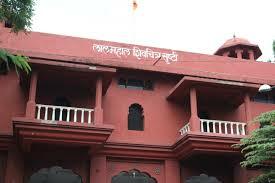 The little town on the slope of the lush green hills has an old school appearance that is going to enchant you. The cobbled stoned pavements, the town square or the “Mall” is very alluring. It is a very jolly and busy area. The shopper in you will be revoked whenever you visit this place. It’s the best place to be in Darjeeling, during the evenings. 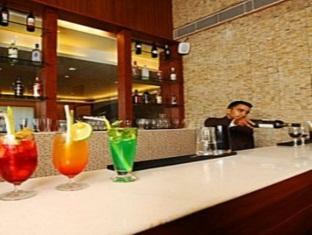 Darjeeling is a relief to all those who want to escape the extremely hot and sultry summers of the plains. The weather here is cool and pleasant if you visit during the summer months. 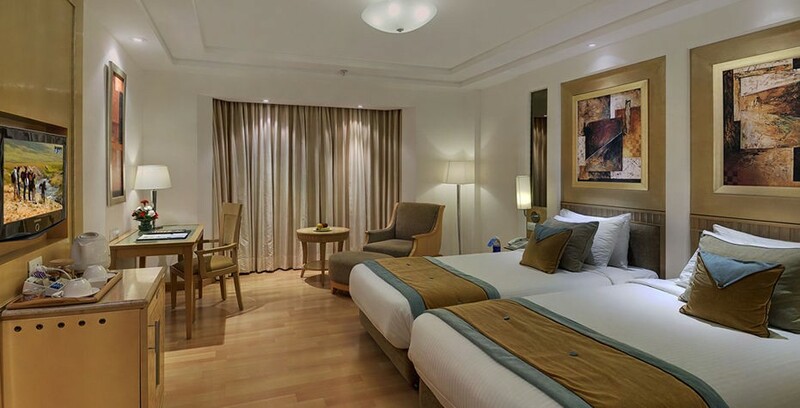 There are a variety of hotels to choose from and the town is adequately connected to the other parts of the country as well. Plan your next summer trip here and give yourself the treat that was due. Over the decades, Darjeeling has been successful in claiming itself to be the “Queen of the Mountains”. Visit this place to have an absolutely mesmerizing experience!